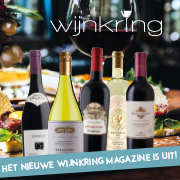 Deze maandag en dinsdag is het tiende World Bulk Wine Exhibiton in de Rai in Amsterdam. 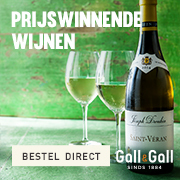 De helft van de geproduceerde wijn is bulk, dus dit is een belangrijke exhibitie. Een jury proeft ook in een competitie de wijnen en de winnaars zijn bekend gemaakt in een Engelstalig persbericht. Er zijn 6 gouden medailles. The International Bulk Wine Competition, which is the only international contest that awards and promotes the quality of bulk wines from all across the globe, was held yesterday, summoned wines from 11 different origins: Georgia, Spain, Argentina, Chile, Italy, Uruguay, France, South Africa, Australia, Romania and the US. 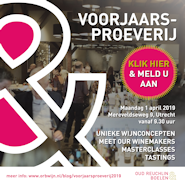 Since it is the only competition worldwide devoted to bulk wine and taking into account that is held a day prior to the WBWE, to win a medal guarantees that those wines will have great visibility and attention by international importers and brokers who attend the fair looking for the best bulk wines for their businesses. 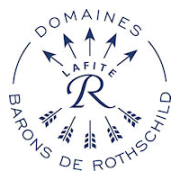 The International Bulk Wine Competition follows guidelines of the OIV and every year boosts the world’s best bulk wines, regardless of their origin, only based on quality criteria.